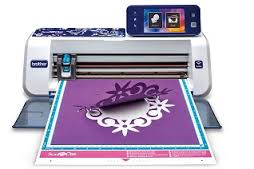 With the ScanNCut 2 take your cutting and crafting to a whole new level. Colour touch screen display: large 4.85" screen for easier viewing. 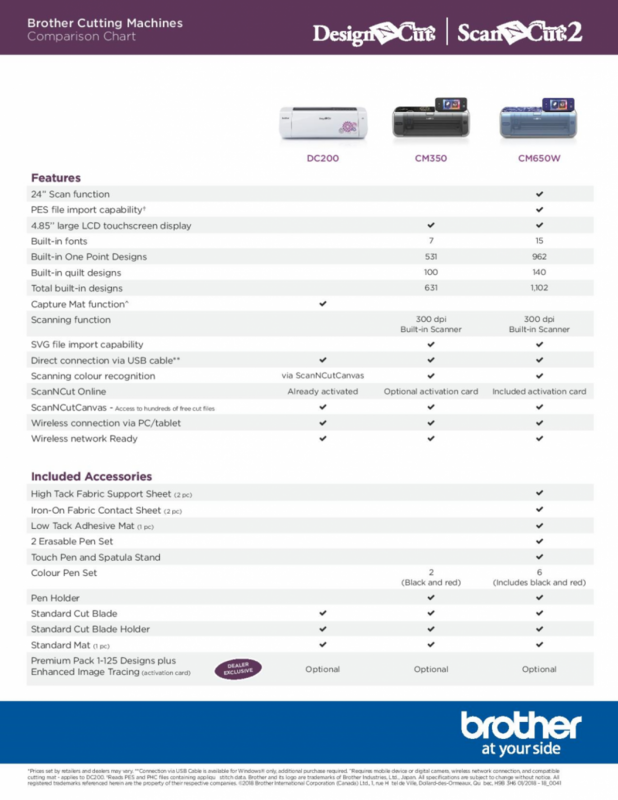 Wireless network ready: ScanNCut2 Online – transfer files with ease. 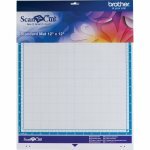 12" x 24" Scanning: large scanning and cutting area. Stand-alone use: built-in designs and fonts, no fees, no subscriptions. SVG data readability: use your own art files! No need to buy any others. 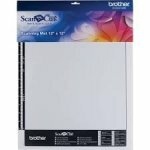 ScanNCutCanvas: free cloud-based web application for editing and designing cut data (visit ScanNCutCanvas.Brother.com). PES and PHC data readability: works in total harmony with sewing and embroidery machines (reads PES and PHC files containing appliqué stitch data).